Avenue Crest is a high-rise building located at Batu Tiga. It is the successor to 3 Two Square by Crest Builder. It comprises only studio units which can used as office suites and serviced apartment. Crest Builder was founded by Yong Soon Chow in 1983 and since its establishment, the Crest Builder Group have achieved various milestones and achievements. Similar developments within close proximity includes i-City, Alami, and Puteri Business Avenue. Sitting on a 2.02 acre freehold site, the 24-storeys Avenue Crest comprises approximately 325,000 square feet of built-up space that houses over 495 units of SOFO (Small Office Flexible Office). The units have built-up sizes ranging from 527sf to 883sf and includes 2-storey retails. The entire development will be completed around the 4th Quarter of 2013. Avenue Crest is strategically located between the border of Subang Jaya & Shah Alam (minutes away from USJ). Multitudes of amenities are within the vicinity; major colleges, universities, hypermarkets, medical centers, golf and country clubs, recreation parks and more. Public transport by train would not be a problem s Batu Tiga KTM Station is situated no more than 1.5 km away from Avenue Crest. Residents and commuters are able to enjoy quick access to KLIA, multitudes of surrounding amenities, commercial and industrial supports. Avenue Crest offers tenants a wider choice to the target market in terms of accommodating business to the outlet sizes, adjoining units is possible by breaking down the 3 meters width wall in order to obtain bigger unit spaces. The main selling point of Avenue Crest is that it is a well-integrated freehold commercial development comprising of medium-sized boutique studio units, designed to be user-friendly with modern technology and a round-the-clock security system. It boasts strategic positioning, easy accessibility to multiple major highways such as Federal Highway, Hicom - Puchong Highway, and Elite Expressway. 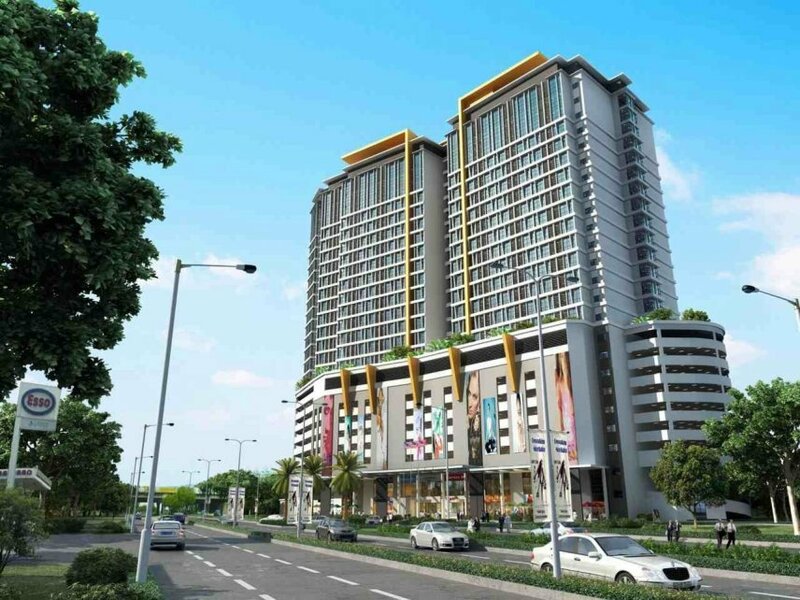 Avenue Crest is a condo project developed by CB Land Sdn Bhd, Units range from 1 bedroom to 1 bedroom. 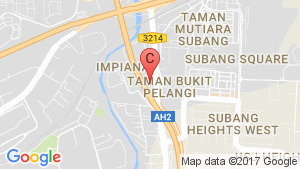 Avenue Crest at Petaling Jaya, Petaling has the following facilities: security. There are 1 condos for rent in Avenue Crest available from RM1,000 (based on 1 year rental term). Home Office@Seksyen 22 (Avenue Crest).